In this day and age, dash cams are massively important among drivers. In essence, they are a surveillance video camera that can be mounted in cars to record video evidence of what’s happening on the roads. Not only are they great for picking up footage of traffic accidents, but they also capture your adventures on the road, allowing you to relive the journey time and time again. Whether you’re wanting a dash cam to help you stay calm in stressful traffic incidents or you’re looking to record beautiful road trips, dash cams make the perfect in-car accessory. They’ll record all manner of driving scenarios. 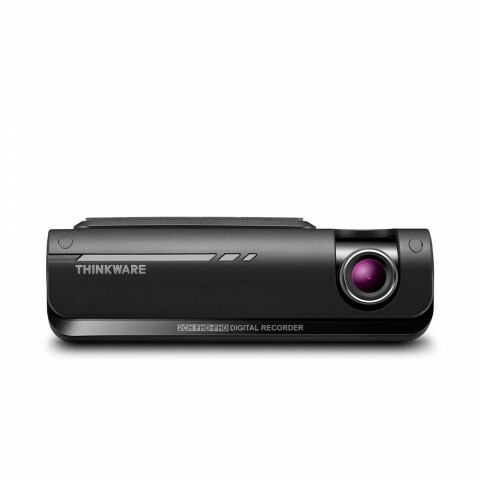 THINKWARE are a world-renowned company that offers innovative dash cam technology. They’ve established a wide distribution network in the North American market, covering major cities in the Americas and Canada. 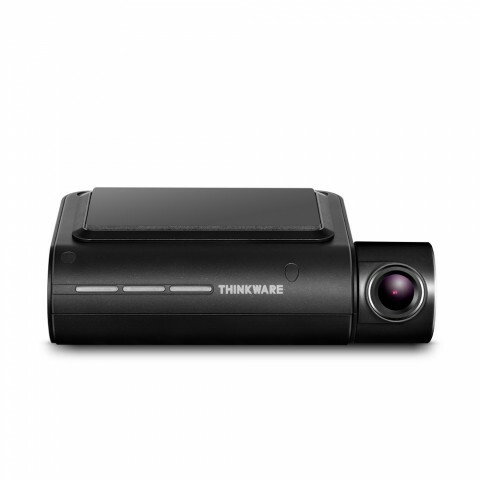 Recognised for their development of reliable, award-winning dash cams, THINKWARE make use of innovative technologies while assuring quality post-purchase support with a strong and customer-focussed mindset. 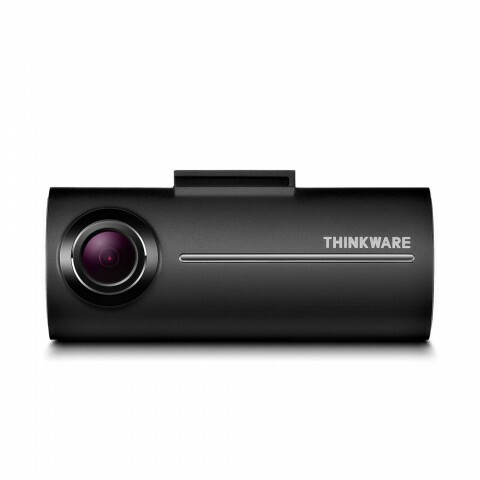 Thanks to this, THINKWARE DASH CAM™ is now a leading brand in the global dash cam market across many continents. 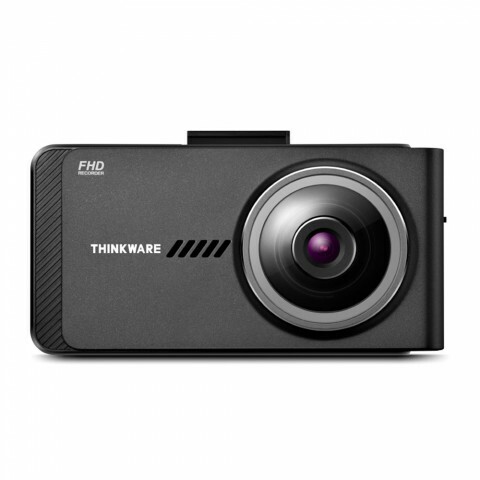 Experience true quality and unbeatable performance while replaying your driving memories with THINKWARE DASH CAM. Why are dash cams important? Roads across the world and never quite as safe as you’d like them to be. In fact, statistics show that there’s around 1.3 million people around the globe who die in road crashes each year. That equates to an average of 3,287 deaths a day. No matter how safe a driver you believe yourself to be, there’s always a chance that you may end up being involved in a car-related accident – despite the precautions you take. 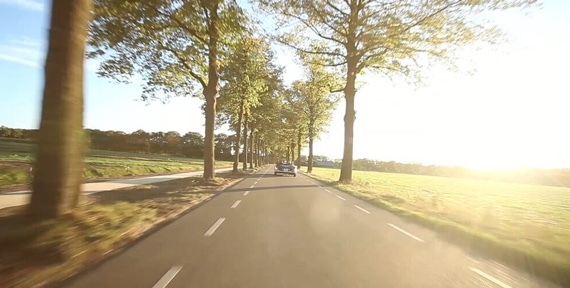 With a dash cam, you have first-hand evidence of what’s happened, helping you to prove who is at fault for the motor vehicle incident in question. In the event of a crash, drivers and passengers may be shocked and stressed, which is why it’s often difficult to recall what’s happened. 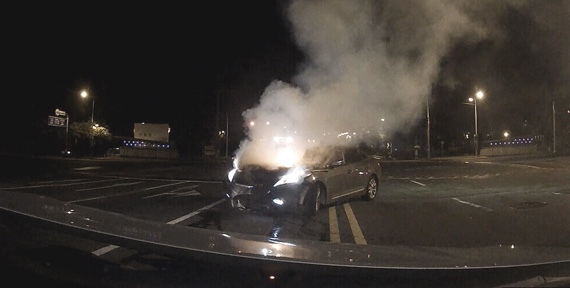 With a dash cam installed, crucial details surrounding the accident can be seen. Dash cams play a critical role of a reliable witness to protect the disturbed driver from a possibility of unjustified liability. With an in-car dashboard camera, you can gain peace of mind knowing that you have a dependable, silent companion with you at all times on your journey. 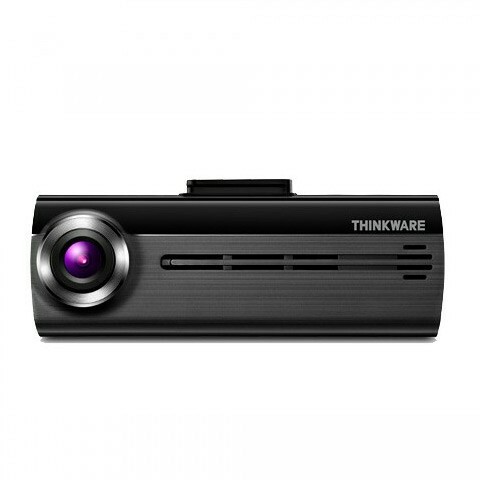 Dash cams with GPS provide you with a whole host of useful information. They record your driving history, including the speed and identifies the precise location and routes of your vehicle on a map. Not only this, but it also provides the speed and direction of the vehicle at the moment of a collision as well as the direction and severity of the collision for a clear and accurate assessment of the event. 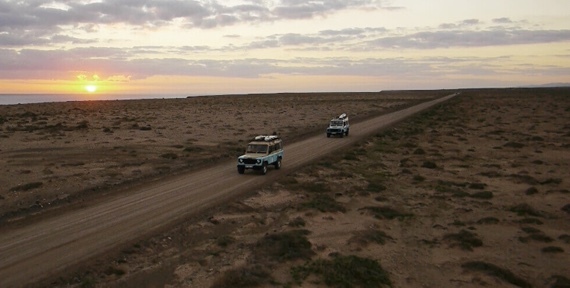 With GPS, you can trace and review saved journeys. With the information it gathers, you can provide anyone who drives the vehicle with specific details, such as driving tips and better route choices. Please note that the features mentioned above are only available for selected models with a built-in GPS or when using the optional GPS accessory sold separately. When you sit down in your car and start the ignition ready for your journey from A to B, the last thing you want to be doing Is worrying about turning on yet another electrical device. You simply want to be able to get in and go, especially with how good and up to date technology is in the modern world. With dash cams, there’s no need to worry about that. They automatically power on and begin recording as soon as the ignition is switched on. This ensures that details are captured from the very beginning of your journey. What’s more, thanks to format-free technology, unused memory space can be overwritten automatically if the memory card gets full. When impact is registered, the camera is designed to store the surrounding 20 seconds of the event into a flash drive, allowing the driver to review the footage at a later time. No matter where you’re travelling to, roads often tend to offer their own little surprises along the way. 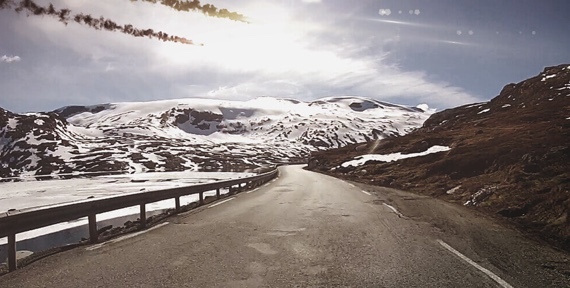 With a built-in manual recording mode and still-image capture, your dash cam is on hand ready to preserve the extraordinary moments of your journey. Whether it’s a shooting star flying across the night sky or the moment a heard of animals break loose from a field, all funny, weird and magical moments can be recorded with dash cams.